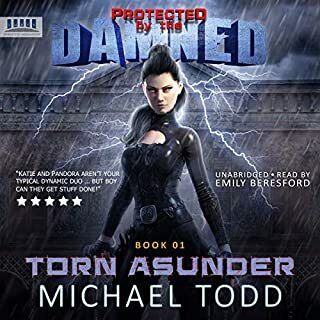 When Nickie accidentally activates her special functions and finds herself with a stolen ship full of hostile Skaine, she has no choice but to figure out what to do with the cards she has been dealt. A by-product of her activation, her internal computer system also finds her Aunt Tabitha’s diary in her memory banks. In these accounts, Nickie finds a long-desired link back to her favorite aunt, whose recounted stories help them both to accept the trauma they’ve survived. 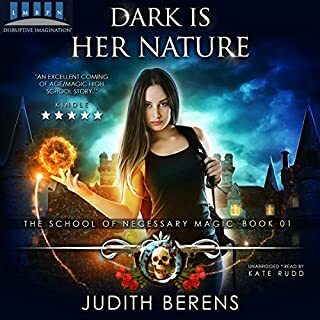 Leira Berens' powers continue to grow, but can she learn to master magic fast enough to fight off the Dark Forces on her own? 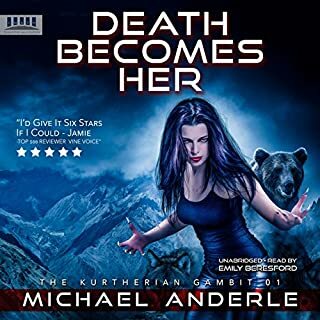 Or will the Elves, Witches, and Wizards and even a few Gnomes, long hidden in plain sight come together to help her fight? 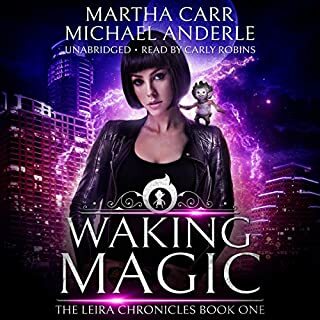 Dark magic wants to drag Leira into a world where no one can hear her scream, but Leira's got some magical juice of her own. Evil better run and hide! Because some believe you can't handle the truth. Great series, gets better and better! 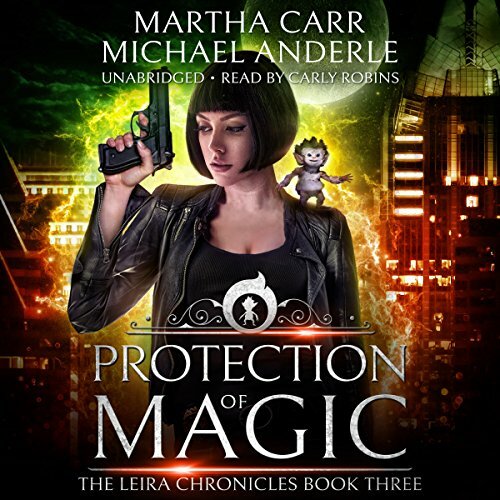 Protection of Magic by Martha Carr and Michael Anderle is book three in the series. 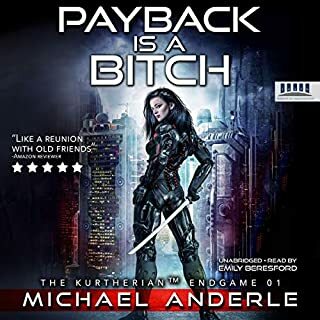 This book continues the hunt for the stolen object, a traitor, a way to get her mom out of the psych unit, and find her grandmother. Later they find where the grandmother is and everyone feels it may be impossible except for our gal! We have so many interesting characters and silly situations, serious situations too! 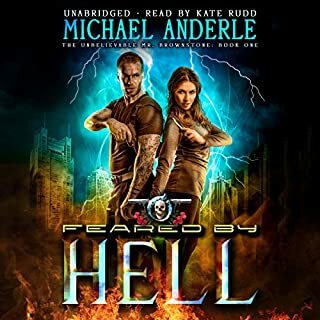 Lots of action, humor, and plenty of Magic for both worlds! Narrated by Carly Robins and again she excels at this performance!